South Africa lost the first Test match by 278 runs. 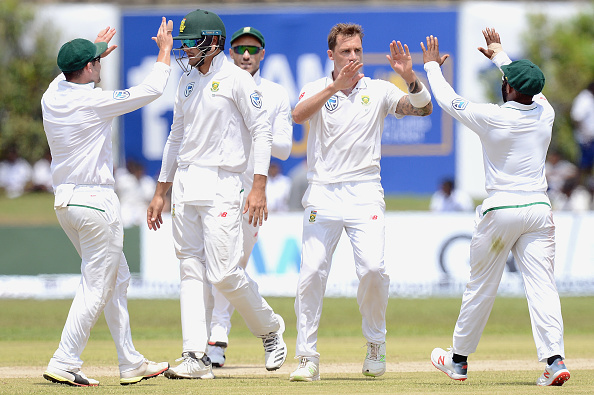 South African batting coach, Dale Benkenstein wants his side to be mentally prepared ahead of the second Test match against Sri Lanka if they have to level the Test series at Colombo, following their shocking defeat at Galle Cricket Stadium by 278 runs in the first match of the two-match Test series. Dale Benkenstein believes South African batsmen can easily play Sri Lankan spinners but they need to prepare very hard before the second match at Colombo starts on July 20. "I would say 90 per cent is about being tough mentally, being used to the ball spinning past the bat. We were weak on that side, when you have had a lot of Test cricket you are ready for the pressures and we were a bit low on that," he said on Monday (July 16). "Technically you have to have faced a spinning ball, there are few things technically that you have to adjust to. "All the players take responsibility, as well as the coaches. I don't think we are far off, in the little time that I have had with the national team, we have had some poor days because we are off. It is not a big gap, it may seem like it with the result, but if we put all the things right we will be on the money in Colombo." In the first Test match, Sri Lankan spinners were found to be heavy on the visitors as the three spinners clinched shared seven wickets as they bowled out South Africa on 73 in the second innings. 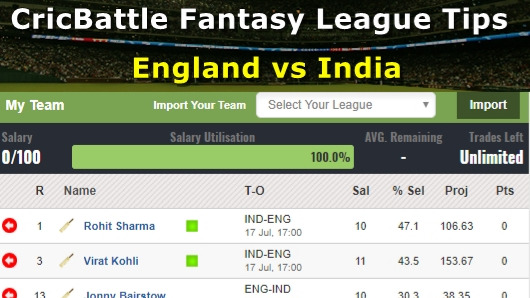 "These players have practised very hard. I don't believe practices are going to make a huge amount of difference. Mentally there are a few things we have to put right, we have to remind ourselves that we are back in Test match mode, it is tough. We have two more days in Colombo to prepare for the next Test, it is not the end of the world," he pointed out. If South Africa needs to win the second Test match and level the two-match series, senior players like Hashim Amla, Faf du Plessis and Dale Steyn have to step up in their respective departments. 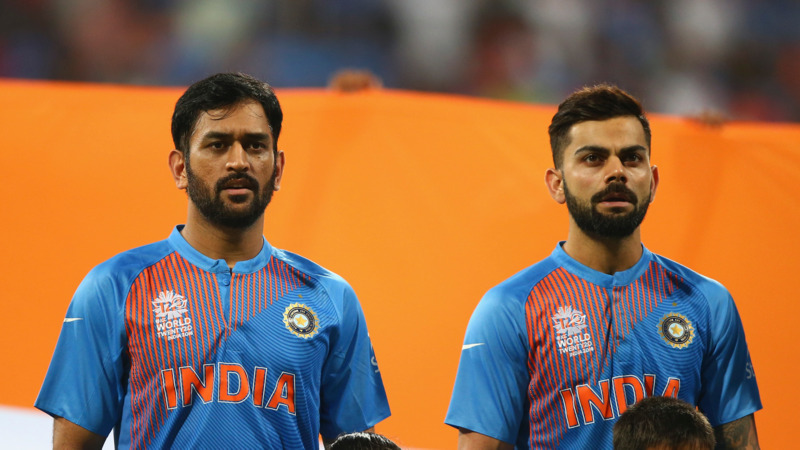 After the second Test in Colombo from July 20, the two teams will play five ODIs and a one-off T20I.